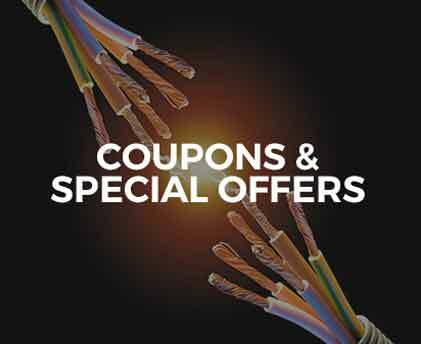 Each year in the United States there are more than 25,000 electrical fires. 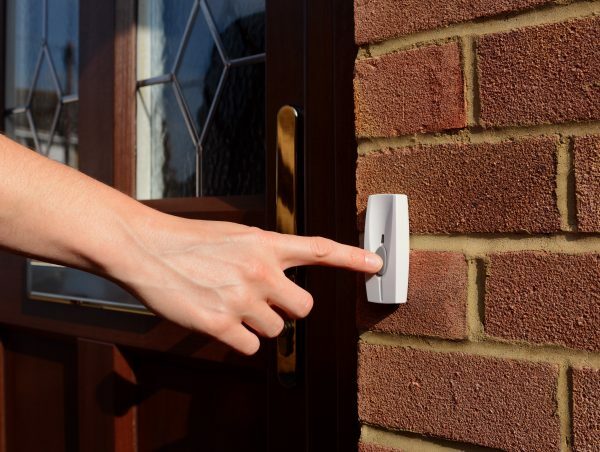 The most common causes of these fires are the mishandling of electrical devices. The fact is, you must be careful and take the proper safety precautions. After all, even a small, seemingly insignificant mistake can leave you with serious property damage or worse. When you know what to do, and more importantly what not to do when it comes to electricity, you can help prevent electrical fires. Here are a few tips that will help you prevent this type of situation in your home. 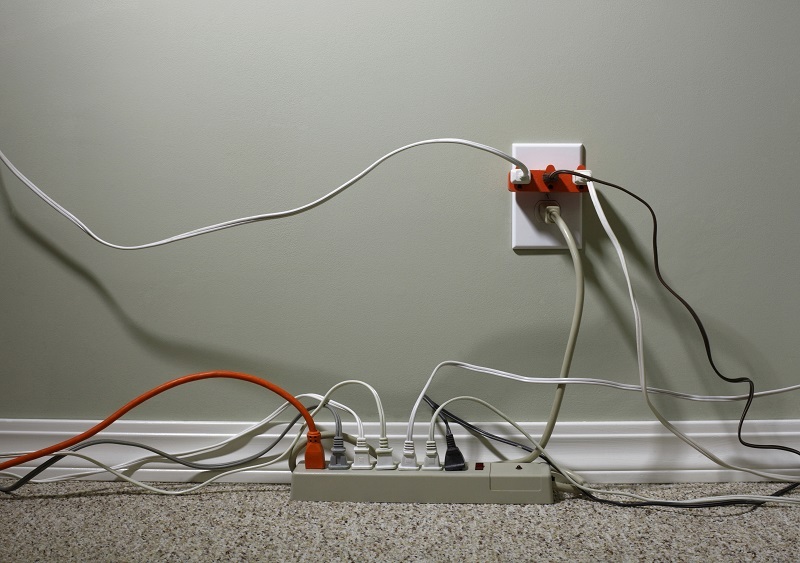 While you may have countless of appliances and electrical devices in your home, it doesn’t mean they all have to be plugged in at the same time – or in the same outlet. The fact is, circuits are only designed to handle so much. 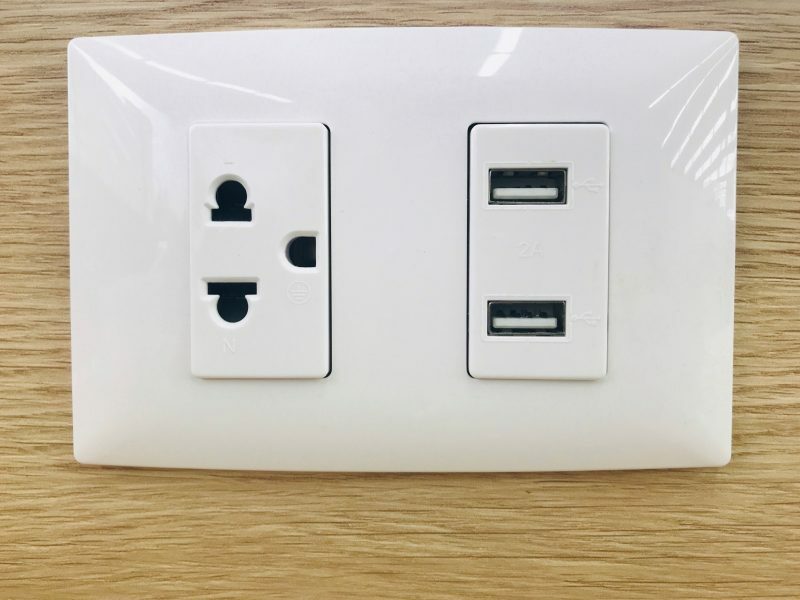 While they won’t stop you from plugging in just one more device, if the outlet becomes overburdened, it may start a fire. If you need additional electrical access, consider using a surge protector, or have more outlets installed by a professional electrician. 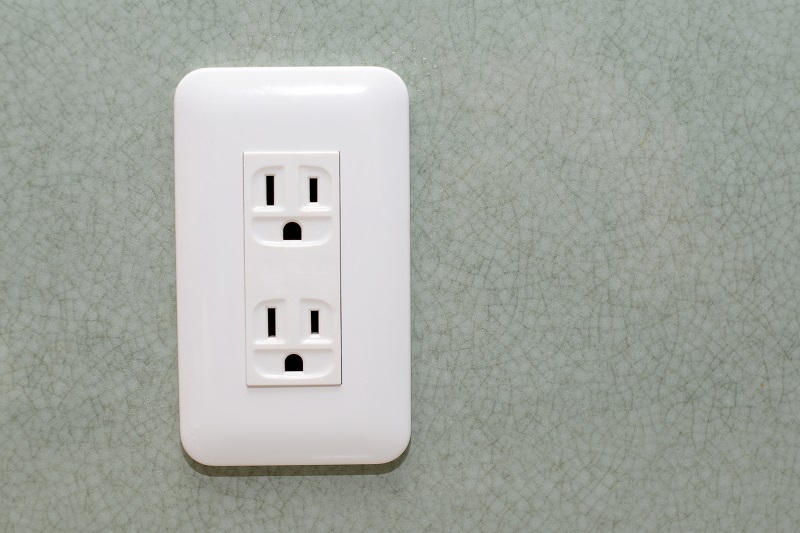 If you have an outlet in your bathroom, kitchen, garage or utility room, it is likely a Ground Fault Circuit Interrupter, or GFCI outlet. These are outlets that can be used safely around water sources. If you don’t not have this type of outlet installed in these locations, then you need to call an electrician. They can install the safe outlets, reducing the possibility of an issue. This doesn’t mean that you have to watch your television or computer the entire time it is plugged in, but it is never a good idea to leave items such as space heaters, irons or curling irons on if no one is in the room. The best way to avoid a fire from starting is by monitoring your electrical devices they entire time they are plugged in. You should be aware of where the carpets or drapes may fall near your electrical equipment and devices. After all, electricity generates heat and while this is typically mild, even steady warmth can result in ignited flammables if it is left for too long. Have you noticed that your box fan is creating sparks each time it is plugged in? Or, does your microwave cause the breaker to trip each time it is running? If so, it is time to get rid of these subpar appliances. These items are essentially ticking time bombs and just because no issues have arrived yet, it doesn’t mean this is going to continue. When you implement the tips here, you will be able to help prevent an electrical fire in your home. 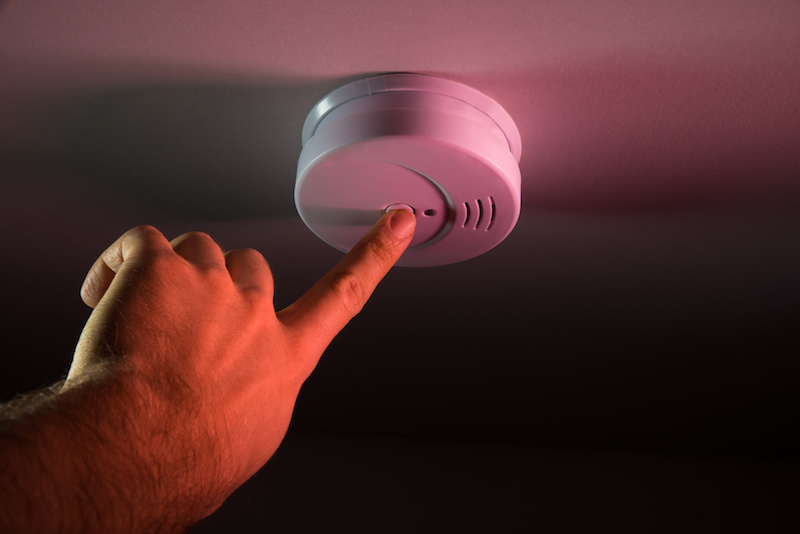 Keep in mind, accidents happen, so you also need to make sure you have a quality smoke detector in your home, just in case a fire occurs.